The Rotary Friendship Exchange program gives Rotarians (including spouse or significant other) the opportunity to host and visit Rotarians around the world. In addition to experiencing other cultures and making lasting friendships, an exchange provides a strong foundation for carrying out other international activities and service projects. The primary goal of a Friendship Exchange is to build greater international understanding and goodwill. In addition, exchange participants can learn how their vocations are practiced in other parts of the world, observe new customs and cultures, and promote an appreciation of cultural diversity worldwide. David Clemens is District Friendship Exchange Chairman. 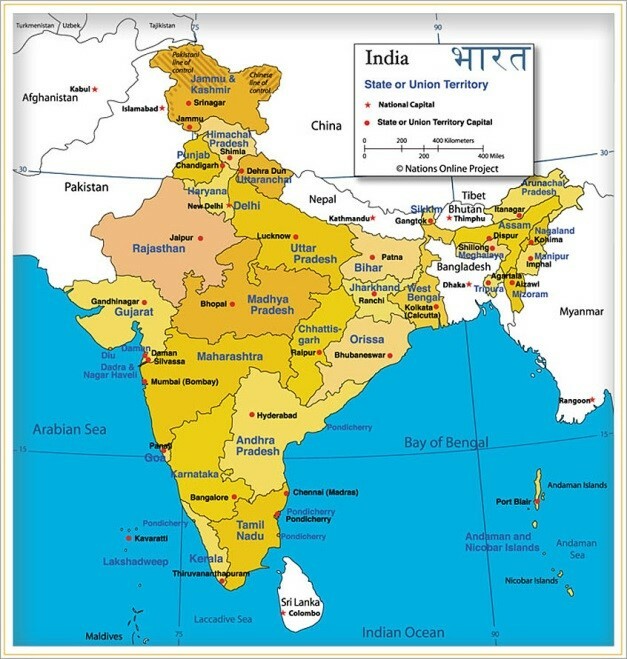 Our Rotary District 6250 Friendship Exchange Committee has arranged an exchange with Rotary District 2981 in India. This district is on the southeast coast of India and includes the city of Pondicherry. 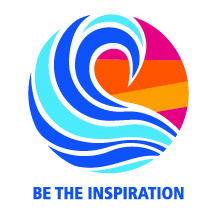 Rotary District 6250 will host an inbound group from this district from May 5-19, 2019. Host families will be needed. Hosts on each end of the exchange program support the visitors with room, board, entertainment and transportation. Our District Governor Elect, Edwin Bos, has arranged an exchange with Holland in 2019. 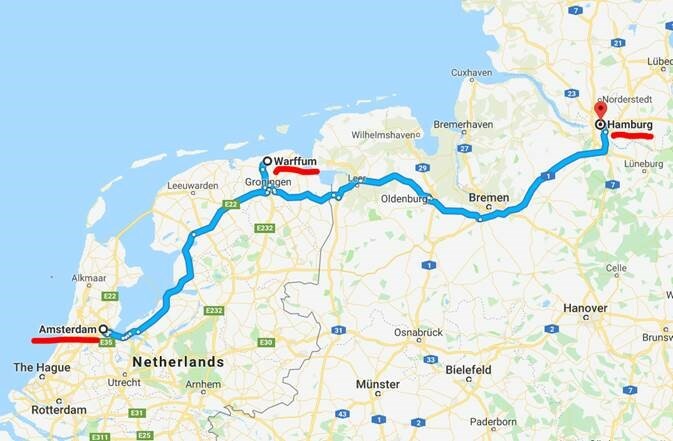 Our group will travel to Hoogeland, Warfflum, Holland, as seen on the map midway between Amsterdam and Hamburg, Germany. This exchange will take place just before the annual Rotary International Conference. 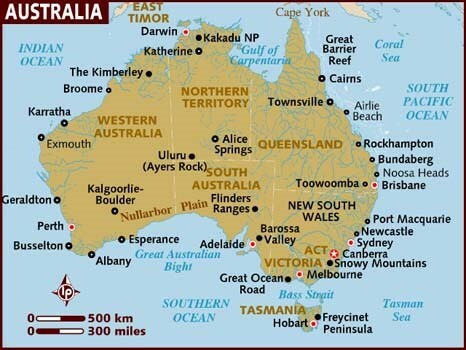 Our group will travel to Holland from May 24 to June 1, then go to the International Conference from June 1-5. We expect a group from Holland to visit our district in the fall, with dates to be determined later. More details can be found on our District web site. This trip will be organized by Edwin Bos, DGE, contact edwin@bosdesignbuilders.com. 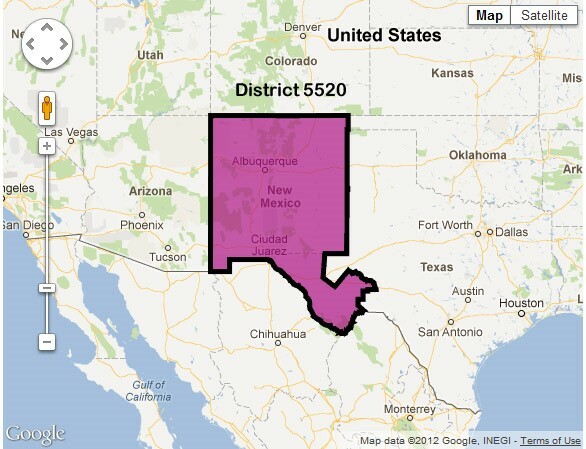 Our District has arranged an exchange with New Mexico. This will be the first Friendship Exchange within the United States, so language will not be a barrier. We expect a group from New Mexico to visit us for eight days from October 3-11, 2019. Host clubs and families will be needed. A group from our district will travel to New Mexico from October 28 – November 5.